Cryptocurrency Bitcoin in the Jewish world as BitCoen. A new story is published in Bitcoin.com, called Bitcoin Divorce Presents New Challenge for Rabbinical Court in Israel. For the first time ever, a rabbinical court in Israel is now facing a bitcoin-related question. Cryptocurrency used in divorce? An Israeli couple, in their early thirties, wed three months ago. In the Jewish wedding ceremony, as tradition, the groom has to commit to pay the bride some compensation in case of a divorce. Jews write a symbolic sum that they can afford. In case of divorce they will pay it and with alimony decided by the civil divorce courts. In this case they decided on 30 bitcoin, worth about 2 million shekels. This is definitely something new in the history of Get (Jewish divorce process). And I am really curious about what is going to be an outcome from this story. The british company last year announced on development of kosher cryctocurrency BitCoen, the first “kosher” official crypto token, business platform and system of services. BitCoen, created for interaction between representatives of the Jewish communities around the world. 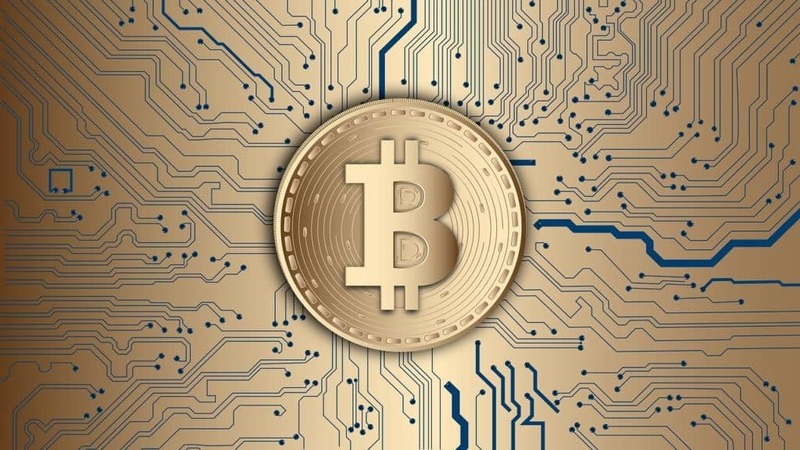 The blockchain project BitCoen was originally conceived as a system of services, qualitatively improving the life of the Jewish community,” explains Vyacheslav Semenchuk, founder of BitCoen. BitCoen creates an ecosystem of services between communities and around the world. Moty Cristal, from the global Jewish affairs says “BitCoen project is a breath of fresh air which can further support the close relationships between Jewish communities worldwide, in this time of dynamic financial challenges and innovative opportunities” as seen in Bitcoin.com. “They are creating a completely legal blockchain ecosystem in accordance on to the laws of most countries. Still there are lot of questions about “kosher” crypto, but it’s interesting to see developments of the project. One of our partners kosher salt producer King David sells already its products for BitCoen.